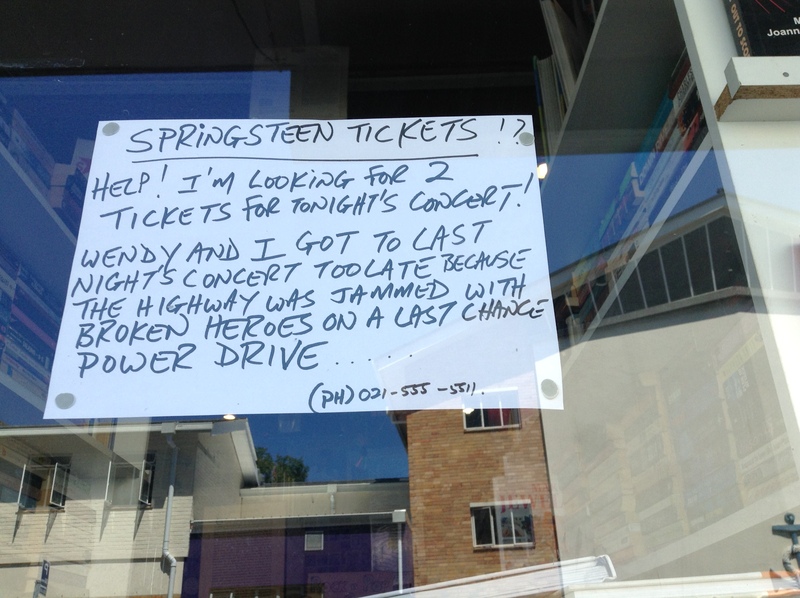 The Boss Rocks Cape Town – Notice Seen On Mabu Vinyl’s Window! The 2012 Oscar-nominated documentary Searching for Sugarman put Cape Town’s Mabu Vinyl record store back on the map, making it a tourist attraction and pop-culture icon the world around. 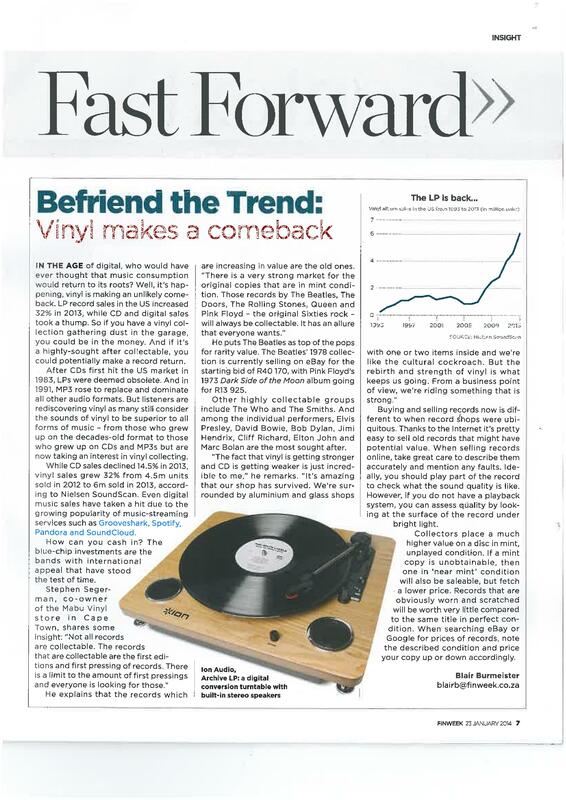 The film, which tracks two South African music fans’ quest to find the much-loved guitarist and singer Sixto Rodriguez, also thrust vinyl into the spotlight at a time when records were supposed to be as dead as the famed “Sugarman” was once rumoured to be. 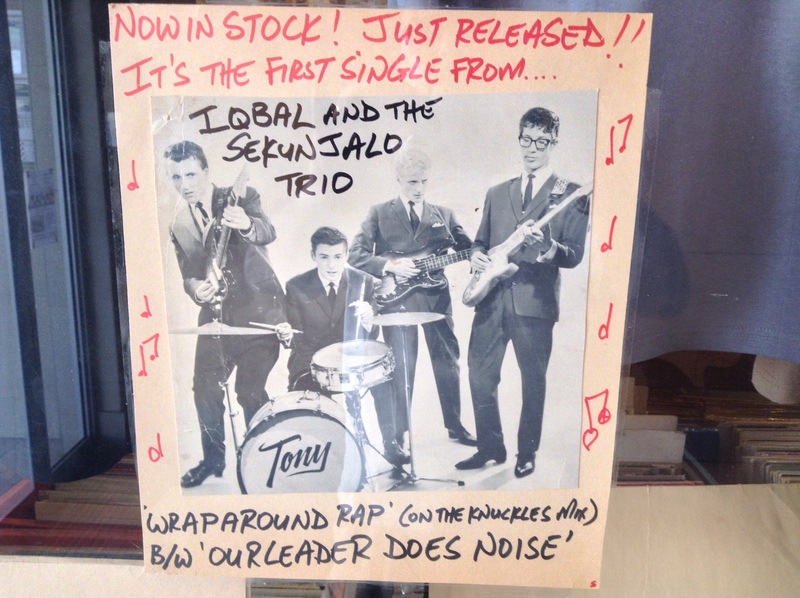 But for the shop’s co-owner and one of the stars in the soul-touching flick, Stephen “Sugar” Segerman, the return of the record has been in the making for the past decade – and not just for “old toppies”, as he likes to call them, but for today’s generation. 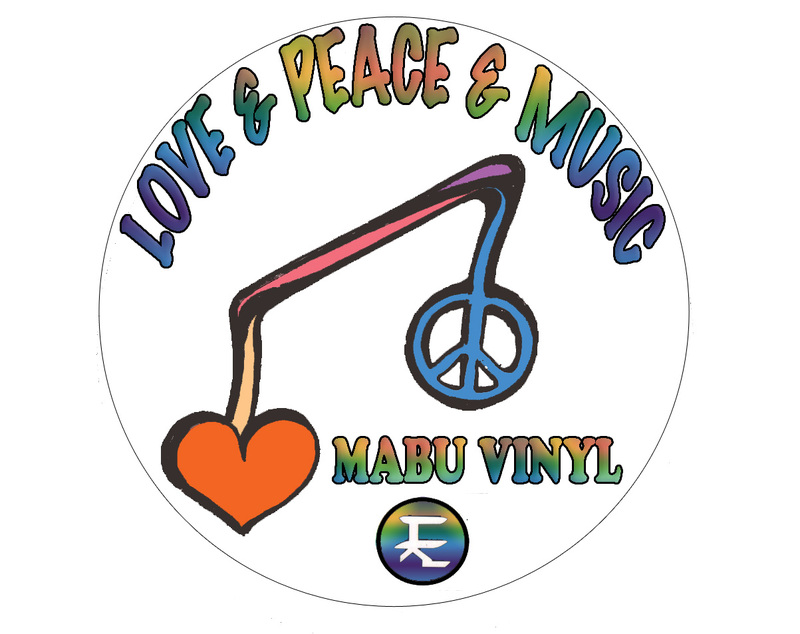 All of us at Mabu Vinyl – Chris, Mighty, Brian, Anri, Jacques and Stephen – wish all our customers and friends a Happy and Healthy 2014, filled with Love and Peace and Music…. !